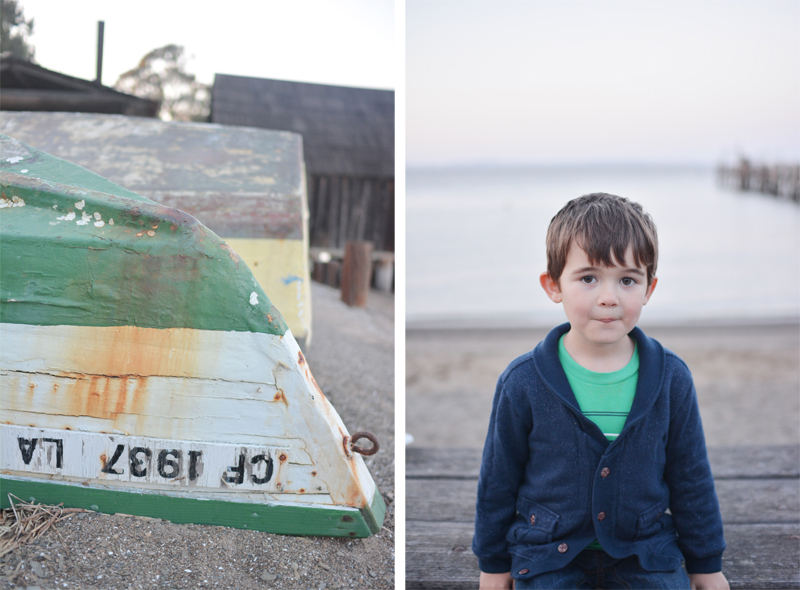 We spent Sunday evening out at one of my favorite places, China Camp. Last time I brought Henry there was when he was only a couple weeks old. Theo had fun playing hide and seek with me under the dock. Fun fact: Michael Bolton filmed the "Sittin' on the Dock of the Bay" music video at China Camp. Here is the video, complete with 80's hair and saxophones (you're welcome).